The Secret Science Club: Tuesday, November 11, 7PM, Secret Science Club presents Stand-up Mathematician & Author Matt Parker at BRIC House, FREE! Tuesday, November 11, 7PM, Secret Science Club presents Stand-up Mathematician & Author Matt Parker at BRIC House, FREE! To the power of infinity! Adjust your trajectory and make a straight line to the Stoop . . . Secret Science Club is heading over to BRIC House with mathematician, comedian, and author Matt Parker for a numerical night of magic and madness. 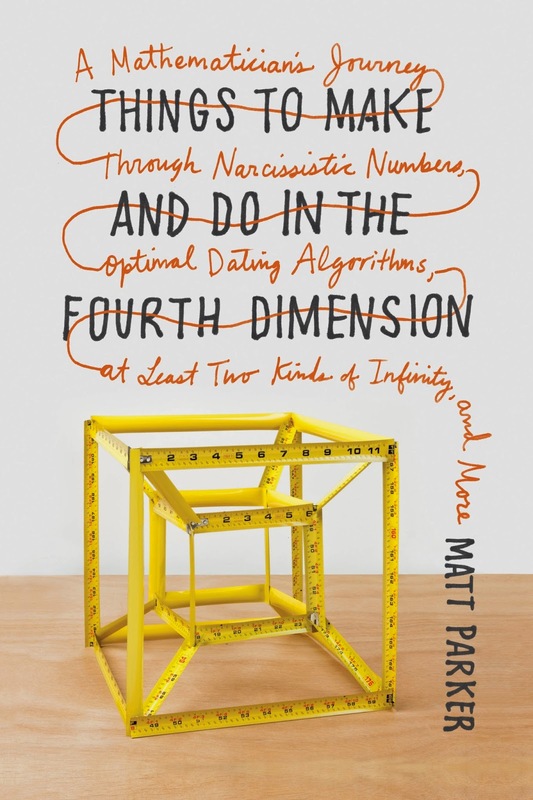 Matt Parker is the author of Things to Make and Do in the Fourth Dimension: A Mathematician’s Journey Through Narcissistic Numbers, Optimal Dating Algorithms, at Least Two Kinds of Infinity, and More. 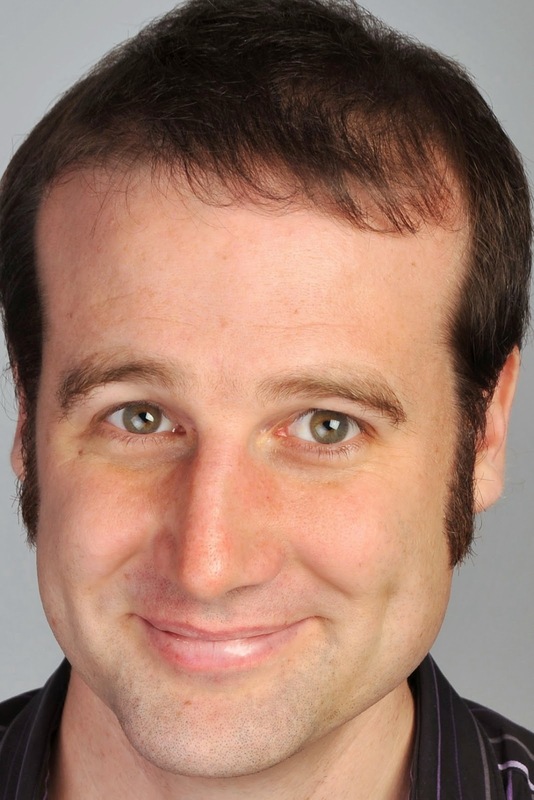 Possibly the only person to hold the prestigious title of London Mathematical Society Popular Lecturer while simultaneously having a sold-out comedy show at the Edinburgh Festival Fringe, Matt Parker is always keen to mix his three passions of mathematics, magic, and stand-up. Matt brings his multidimensional pop-up show to the Secret Science Club at BRIC House as the first stop on his U.S. tour. This special calculating edition of the Secret Science Club meets Tuesday, November 11, 7 pm @ the Stoop at BRIC House, 647 Fulton St. (enter on Rockwell Pl.) in Fort Greene, Brooklyn. Subway: Subway: 2, 3, 4, or 5 to Nevins; B, Q, or R to DeKalb; G to Fulton. All ages welcome. FREE!